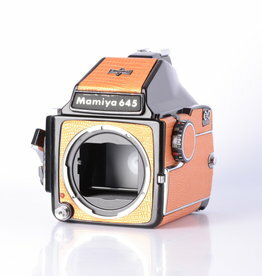 Mamiya M645 medium format camera body with prism all reskinned orange. 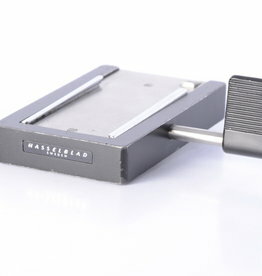 Excellent SLR student camera. 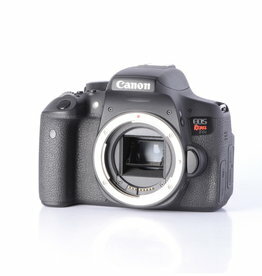 Refurbished Canon Rebel T6i DSLR camera body. 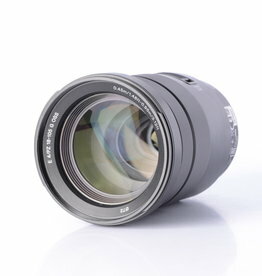 This camera is compatible with all of Canons EF and EF-S lenses. 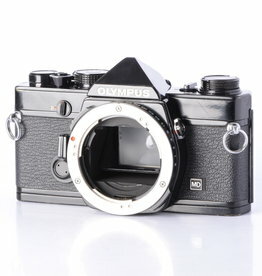 Refurbished Olympus OM-1n MD Black 35mm Film Camera Body. 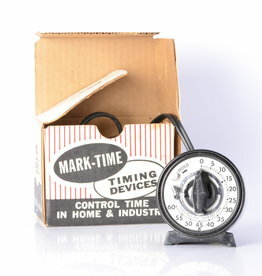 Refurbished photographic time switch with a time cycle up to 60 seconds.